SEO Cardiff & the UK. SEO is the sum of all activities that lead to a better organic (natural) ranking in search engine placements i.e. Google, Bing or Yahoo. Most business owners understand the importance of being on the first page of Google. The stats highlighted to the right demonstrate the importance of a high ranking search term. It probably wont surprise you to learn that only 6% of searches are performed on the second page. It’s therefore important to get your site optimised in order to increase relevant traffic and gain more business leads. Many website owners are unaware of where their current search terms rank. For a free assessment of your ranking keywords and those of your closest competitor go to the CONTACT US page and request an assessment. Alternatively give us a call – 02920 530745. SEO Cardiff & the UK. SEO is like baking a cake. Performing SEO is similar to choosing the ingredients required to bake a cake. The ingredients selected depend on the individual online requirements of the business and there are a number of sequential steps that need to be followed. Incredibly, there are over 200 ranking factors (Ingredients) that can affect the online visibility of your business. Search engines take these ranking factors into account when assessing which position a website should occupy during an organic search. Organic search results are the web pages delivered after a word or key phrase is typed into Google, Bing or Yahoo. Search Engine Optimisation (SEO) is the term given to improving factors that ‘optimise’ your website so that it is delivered following a keyword search. By Optimising a website there’s a better chance of it being visible in the search engines when customers search for your product or service. Search Engine Optimization can be loosely broken down into 5 key areas. Just like baking a cake SEO needs a certain amount of ingredients in order for it to rise up the rankings. Each business requires a different mix of ingredients and you’ll need a specialist chef to help put it all together. Following a consultation with one of our Digital Marketing Specialists a plan is designed to ensure an appropriate business strategy is put in place. See our SEO portfolio. SEO Cardiff & the UK. 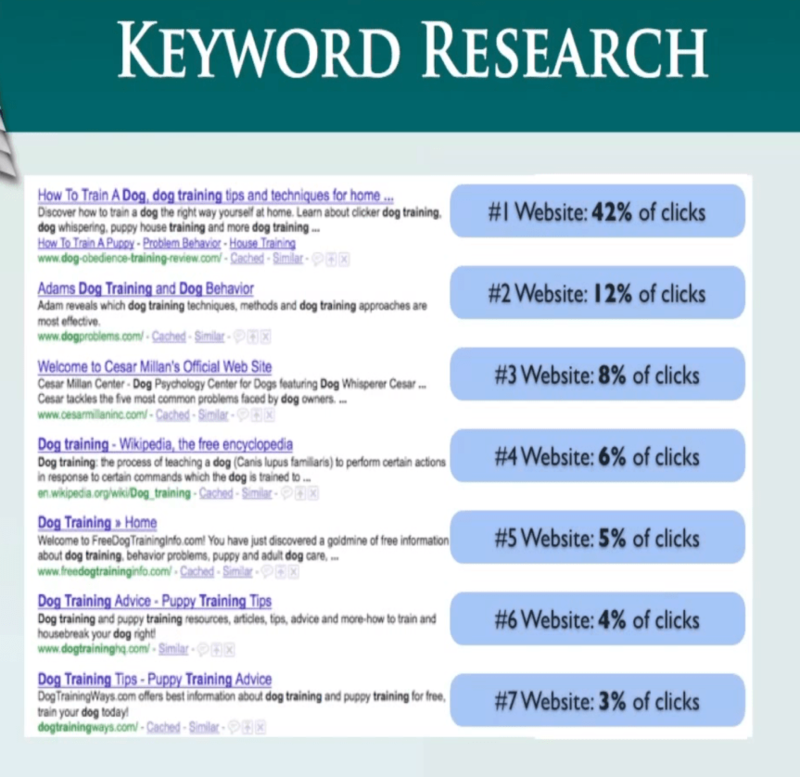 Red Kite helped ….. with our SEO to competitively rank for important keywords. I recommend their services highly. SEO is one very important part of your businesses online digital strategy. All too often SEO is discussed as a separate entity to other elements of a digital strategy. This of course is not the case e.g. website design requires keyword planning and is therefore part of an SEO strategy. Social media marketing can have a positive effect on SEO by driving customers to your website. If content is well planned and engaging then customers will remain on your site sending positive social signals to the search engines which will contribute to your SEO rankings. What can Red Kite Digital Ltd do for your business? We are a team of qualified digital marketers. We have many years of both online and offline commercial experience. We are well placed to give general business advice to new businesses. We will build bespoke packages specific to your business needs. As qualified Digital Marketers we are well placed to understand your online business needs and integrate these with your offline marketing plan. We are also able to give general guidance to businesses who are just starting out. Some businesses are looking for a package which includes SEO and other aspects of our services such as E Mail marketing and Social Media. If this is the case we can discuss a bespoke package tailored to both your business needs and to your budget. Take a look at a few examples where we have made a difference – Portfolio SEO case studies. Click here for a full list of SEO Cardiff & the UK packages or call 02920 530745 to discuss your individual requirements. Call the Red Kite Team Now or Click Package for Details!! Lloyd’s research highlights lack of online investment by UK SME’s. Search Engine Optimisation is an important element of any business that requires visibility on line. It seems that it has been around for a long time although my blog demonstrates that over 50% of small to medium sized businesses have any kind of online presence. Red Kite Digital Ltd offers SEO services in Cardiff. We pride ourselves on our transparency in that we discuss fully the strategy that we feel best fits your business. Visit our Portfolio page to see how we have increased the SEO visibility with Cardiff based companies in order for them to improve their profitability.